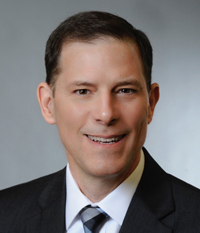 Kent Custer joined the Dallas Police and Fire Pension System (DPFP) as Chief Investment Officer in July 2018. Prior to DPFP Mr. Custer was Chief Investment Officer of the Illinois Prepaid Tuition Trust Fund from December 2011 through June 2018. Earlier roles include Senior Investment Officer at the Illinois Teachers’ Retirement System and Investment Analyst at A.G. Edwards. Mr. Custer started his career as a submarine officer in the United States Navy. He received his BA from Southern Illinois University and his MBA from Washington University in St. Louis. He holds the Chartered Financial Analyst designation.